Every month, we’re showcasing one of our amazing practitioners so you can get to know them and their services better. Urvi Panchal is a physiotherapist who’s passionate about helping you reclaim your strength, mobility and freedom. During her career, she has supported countless patients with musculoskeletal and neurological conditions at a community health center and worked alongside an orthopedic surgeon by providing post-operative rehabilitation for patients with total knee replacements. Urvi is constantly upgrading her skills to provide you with the best care possible. She is certified in dry needling, an effective technique used to release trigger points and relieve muscle pain and can also help with many other neuromusculoskeletal conditions. Continuing education courses on vestibular rehabilitation, Tampero-mandibular joint pain, manipulation, soft tissue release, and pelvic floor health are next on her agenda. We sat down with Urvi to get a better understanding of physiotherapy and to get her top injury prevention tips. 1) What sets you apart from other physiotherapists? Physical therapists come from different backgrounds like training, continued education, and personal experiences. While all PTs have the same goal (getting you back to a pain-free life), not all are able to achieve it. The lack of diagnosing the cause is partly to blame. In my opinion, diagnosis is the key to successful treatment. I take enough time to go through the histories of my patients and do detailed assessments to reach a correct diagnosis. A correct diagnosis makes recovery quick and effective. 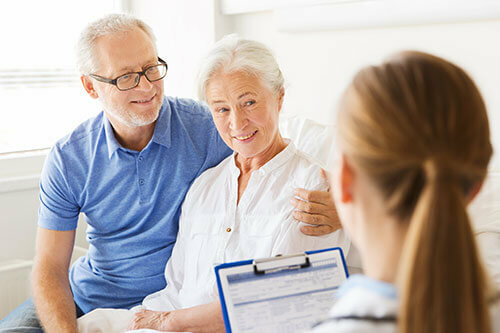 I also like to explain the nature of the condition to my patients in a simple manner so that they are fully aware of the expected outcomes and are able to participate in the plan better. Understanding the situation fully gives them confidence and satisfaction too. Moreover, I strongly believe exercise plays a huge role in the rehabilitation process and it’s often neglected when it comes to long term health goals. I make sure exercises are done correctly and always send my patients home with a copy of detailed programs which include the frequency and intensity of exercises so my patients can achieve optimum results and avoid the chances of further damage. 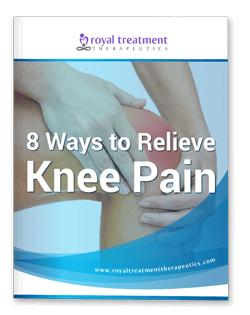 2) Knee pain is a huge problem many Canadians face. What can people do at home to relieve it? The knee is a weight-bearing joint and one of the most mobile in the body. A painful or injured knee hinders your ability to perform daily activities. 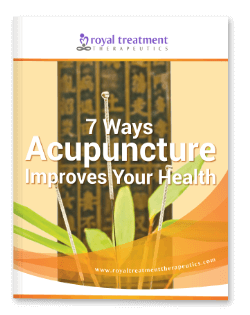 It can be due to various underlying causes and home treatments depend largely on the timeline of the pain. If the pain is acute in nature, which means it started between 24-72 hours ago, then the best treatment at home is RICE: rest, ice, compression bandage to reduce swelling, and elevate the leg. Note: Do not use a hot pack with acute pain as it worsens the inflammation and increases pain. 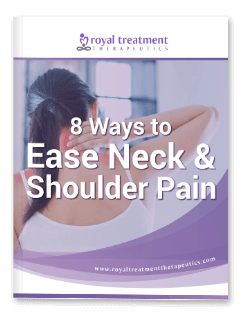 If the pain isn’t going away and has been there for a couple of days, try a hot pack and do some stretching and simple exercises to help relieve it. Most importantly, don’t wait too long to see a healthcare professional as delays can often worsen the damage to the joint and make recovery longer and more difficult. 3) No one wants to get injured. What are some steps people can take to prevent getting hurt? Injuries and daily activities at home/work often go hand in hand. However, they can be avoided with some simple precautions. 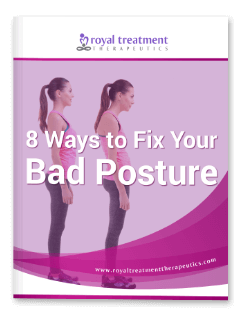 Proper posture: We often get so carried away at work that we forget to maintain good posture. Performing sudden movements incorrectly increases the chances of getting hurt too. For example, one of the most common causes of back pain is trying to lift heavy objects from the floor and bending forward to do so. 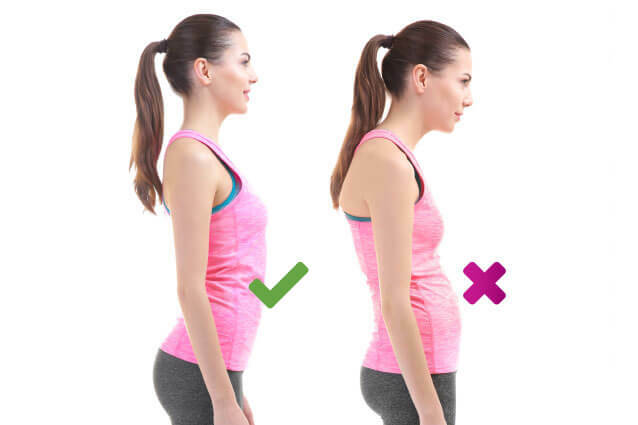 What you should do instead is use your legs and keep your spine in an upright position to reduce your chances of straining your back. Healthy lifestyle: Maintaining an ideal body weight, eating a balanced diet, doing regular strengthening exercises, and taking vitamins and supplements are great ways to prevent any sort of illness or injury from happening in the first place. Good footwear: Using poor footwear when walking or running makes you vulnerable to falls or trips. Wear a pair of sturdy, comfortable shoes that provide good arch support and have a cushioned heel to absorb shock. 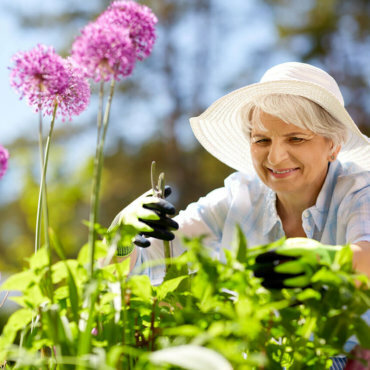 Home safety: Falls are one of the leading causes of injuries in Canada. Many of them occur at home. Make simple changes in the house to greatly reduce the chances of falling. Examples include de-cluttering floors, adding proper lighting, installing guard rails on stairways, and avoiding loose rugs. 4) What’s something most people don’t know about physiotherapy? People think a referral or prescription is required to see a physical therapist. A physician’s referral is not required to be evaluated or treated by a physical therapist. Anyone can go directly to a PT and seek treatment for various musculoskeletal conditions. Many people believe physiotherapy is only for accidents. Physical therapists do a lot more than just stretch or strengthen weak muscles after an injury or surgery. They are skilled at evaluating and diagnosing potential problems before they lead to more serious injuries or disabling conditions — from carpal tunnel syndrome and frozen shoulder to chronic headaches and sciatica (low back pain) to name a few. Physiotherapists not only prescribe exercises to patients but also provide a combination of manual therapy, soft tissue release techniques, ergonomic advice, and lifestyle modifications to help patients achieve short and long term health goals. 5) What does a physiotherapy session with you look like? A typical first session with me includes an in-depth look at your health and social history. I’ll ask you questions about your injury, the pain you’re experiencing, the types of hobbies you enjoy, etc. From there, I do a thorough assessment which includes movement checks and special tests in order to make a diagnosis. Based on my assessment, I make a strategic treatment plan and explain it to you. I always take time to ask you what your expectations and goals are and let you actively participate throughout the process. 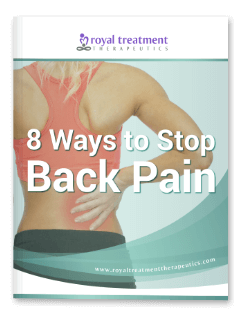 Treatment may include but are not limited to manipulation techniques, ergonomic advice, posture correction techniques, and exercise programs. As I am a certified dry needling therapist, I may suggest to include it in the plan depending on what’s best for you. I also always provide stretches and exercise sheets to take home so you can easily follow your care plan and attain optimum results. All the steps I take are always in the favour of your health and nothing else. From arthritis to Parkinson’s disease to workplace injuries, Urvi can give you the support and tools you need to overcome whatever obstacle you’re facing. Come in for a FREE Discovery Visit if you’re ready to take the first step in your recovery journey. This no-obligation session is a great opportunity for you to get your questions answered and share your health concerns. Urvi will also provide personalized treatment options, leaving you with a clear path to recovery.